Hello did you ever figure this out?? 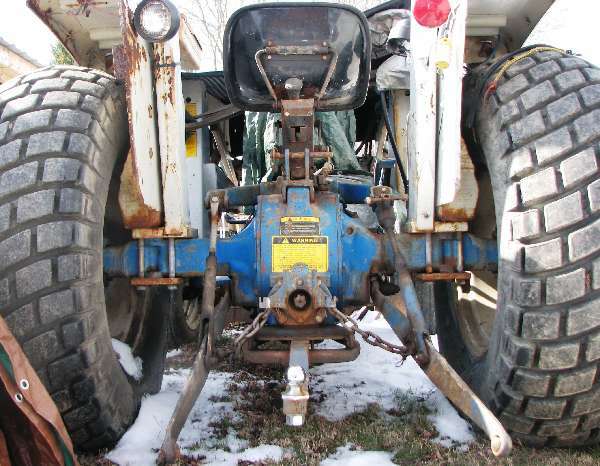 Im looking at buying the same tractor and its doing the same thing. Not for sure yet. I had a New Holland tech come and look at it to verify and we both think he ECU is bad. I have not installed the new one yet to confirm. The ECU was getting all of the inputs but was not sending anything out to the solenoids. Just wondering if the ecu fixed the problem? ?